Tests great, made in Holland. Vintage tone. 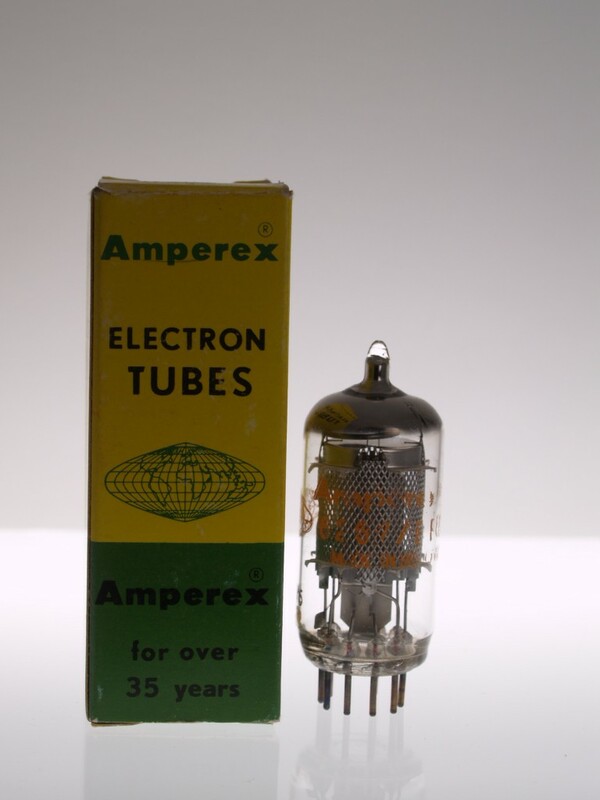 The Amperex EF86 / 6267 is made in Holland, and tests great. The Amperex EF86 / 6267 has a mesh plate, and top O getters.